Children under 17 are covered for free. Travelex Insurance is one of the leading travel insurance providers in North America, offering several insurance packages for travelers. Travelex is known for having affordable plans that cover all types of benefits for travelers. Overall, Travelex is a top pick for us because of its versatile and expansive options that could work for any type of traveler. 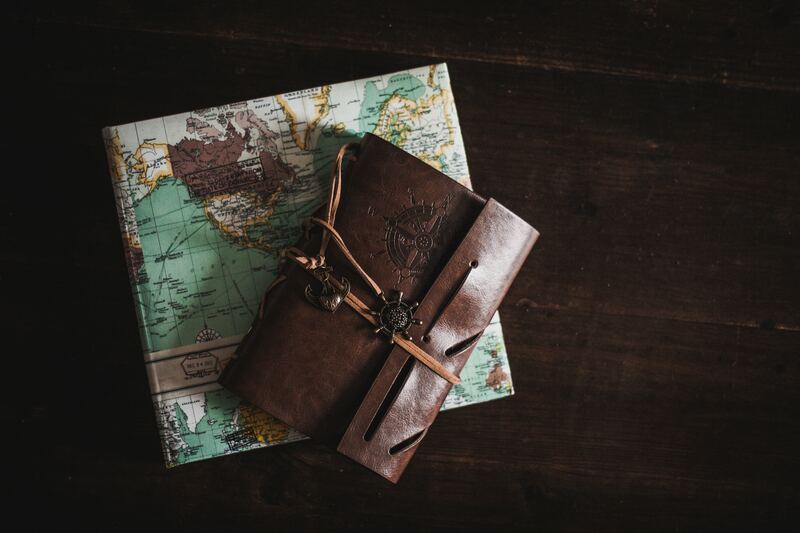 Read our thorough Travelex review to learn if this is the right company to help give you peace of mind on your adventures. 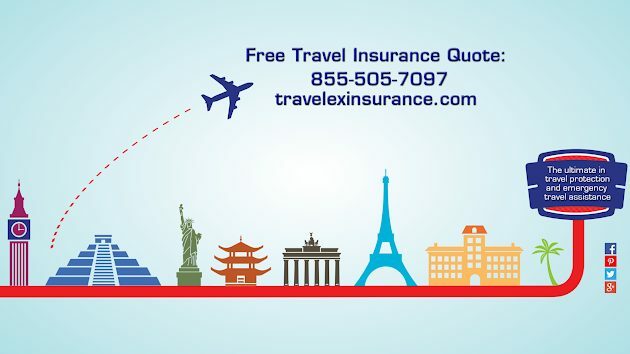 Travelex Insurance is one of the leading travel insurance providers in North America, offering several insurance packages for travelers both domestic and internationally. This company is known for having affordable plans that provide many benefits for travelers. One of their claims to fame is their family-friendly packages that offer free coverage for children under 17 years old. Our Travelex review will go over some of the most important things to know about this company. Travelex Insurance is a top competitor with other large travel organizations thanks to their popularity and reputation in the insurance world. Generally speaking, people are satisfied with their performance. Getting a quote for your trip or filing a claim is easy to do and simple to figure out. Travelex makes getting insured as stress-free and seamless as possible. In addition to being easy to use, Travelex offers 24/7 customer service assistance leading up to the trip and during it. Should you need help with anything regarding a claim or just questions about the process, Travelex is there for you. This availability is one reason that there are so many positive Travelex reviews. Travelex’s list of plans is pretty impressive when you see the many ways you can customize and add on to them. 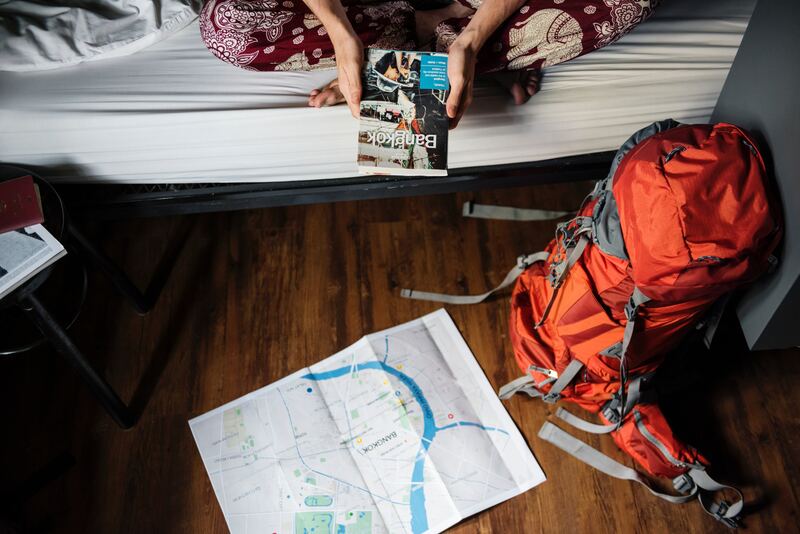 There’s a wide range of plans depending on what your budget is and what level of coverage you want for your trip. Need basic coverage for a short weekend getaway? With Travelex you can find affordable quotes for trip cancellation, medical coverage and compensation should your bags become delayed. What about if you’re looking for the highest form of coverage and security for your upcoming trip to Morocco? With one of Travelex’s plans, you can be sure that you will be covered in case something goes wrong. Adventure sports coverage: One option that stands out with Travelex is the adventure sports coverage. You’ll want to add this on if you planning to be doing any type of adventure or extreme sports while traveling. This optional upgrade will cover any expenses that arise in an emergency. Full coverage for children under 17 years old: If you’re shopping around for a good travel insurance package for you and your family, look no further, Travelex’s Select Plan will be hard to beat. No need to break the bank choosing plans for your family vacation, the Travel Select Plan will extend all coverage to your little ones. Multiple upgrade options: You’ll soon find out that Travelex has a long list of ways that you can upgrade your plan. 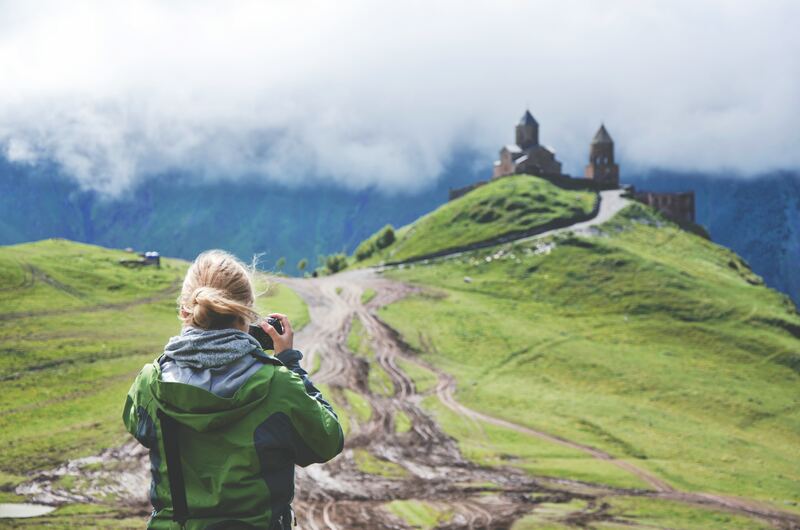 With an endless list of add-ons, your travel insurance package becomes just what you need. Pre-Existing condition coverage: Something rare in the travel insurance community is extending coverage and offering it to people with preexisting conditions. Luckily, most Travelex plans offer flexible pre-existing medical coverage. To find out if you qualify, you can call Travelex at the number 800.228.9792 and get information on signing a waiver. 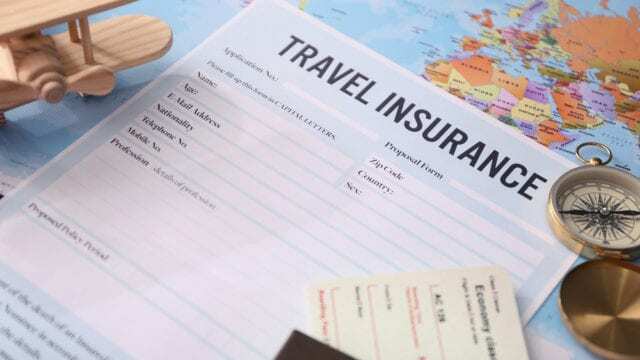 Once you find out if you qualify, sign up for a travel insurance plan within 15 days for the basic plan and 21 days for the select plan of making your installment. This way, you fall into the grace period that will get you covered. Important coverage options are more expensive: There are two main travel insurance packages offered, the Travel Select and Travel Basic. Unfortunately, the Cancel for Any Reason option is only available for the Travel Select plan. No option to change dates: Be careful while booking your travel dates because you will not be able to change them. With Travelex, plans are not adjustable while abroad. Make sure you take a good look at what you’re choosing, including all of the upgrades available. Some Travelex reviews mention that this made it difficult to extend trips when they would have otherwise. One of the most notable features of Travelex is their simple method and affordable plans. Travelex is a no-frills insurance company that is straightforward in their presentation. They offer four simple plans with the standard benefits that most companies have. Where Travelex stands apart is the ability to customize and upgrade any plan to your liking. All of the Travelex plans offer pre-existing conditions health coverage as an optional add-on. You will also have access to Travelex’s travel assistance services and concierge services that come with every plan. We’ll cover a few more of the top features in our Travelex review. When filing a claim, you won’t need to sift through paperwork and documents. You will receive the instructions on how to file a claim when you book your insurance. The instructions are concise and easy to understand. It is common to rent a car while traveling abroad, especially if you’re in a big group or with your family. While your personal car insurance may extend to your rental car, the insurance may or may not cover everything. Let’s say there is damage to your car from a collision or extreme weather, or the car is stolen while in your possession. With the rental car collision coverage, Travelex will cover the cost of all of the damages and fees incurred by the rental company. Filing a rental insurance claim is easy once you take all of the proper steps towards with the authorities and the insurance company. 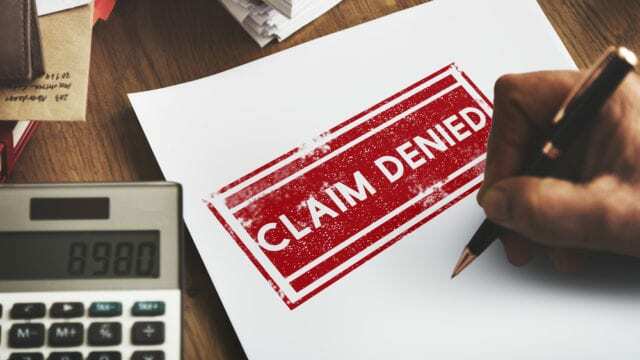 The biggest thing to remember is to properly submit all of your documents so that your claim doesn’t get rejected. Most other travel insurance companies that offer accidental death and dismemberment coverage offer it for your entire stay. Travelex’s air accidental coverage only applies to while you’re in an airplane. They will reimburse up to $200,000 if there is any loss of limbs or life while flying. Travelex offers the Cancel for Any Reason plan, which guarantees you up to 75% of prepaid costs for your trip, up to $10,000 per person. 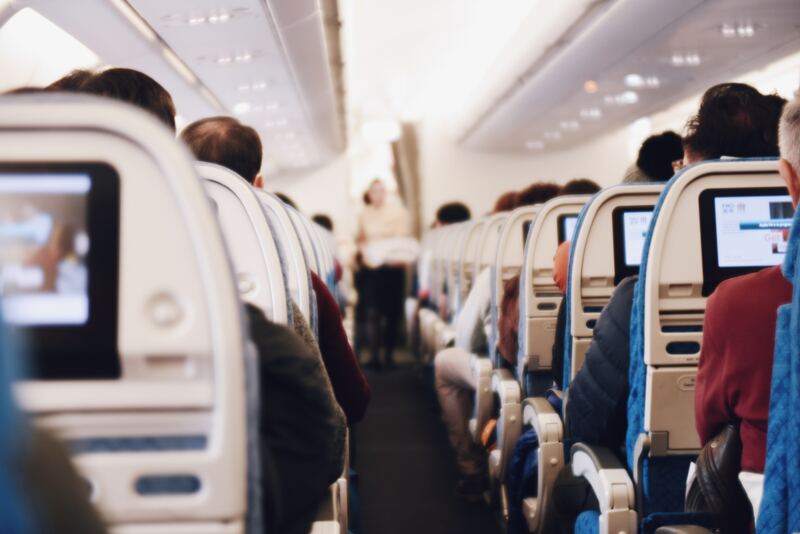 If you are unsure of your trip for whatever reason, signing up for this feature is a good idea to avoid losing thousands of dollars in travel costs if you change your mind. Most trip cancellation is only available if your reasons meet their requirements. This could be a justifiable illness that causes you to cancel your trip, a death in the family or the travel company going bankrupt before your trip. Because those cases are pretty extreme and unpredictable, most insurance companies would be happy to reimburse you for the cost of the trip. However, they might not be as willing to refund you for other issues. With the Cancel for Any Reason feature, you can use pretty much any excuse and get up to 75% or $10,000 back in reimbursements. So, if you decide to skip your family reunion last minute for personal reasons, you’ll at least receive some money for your troubles. This is a feature that many Travelex reviews talk about as being useful for the peace of mind it gives. Travelex has four signature plans for their customers to choose from. Their travel plans are split into two different categories: travel insurance and flight insurance plans. Each plan differs in the type of benefits and amount of money offered. The Travel Basic plan is Travelex’s budget essentials package. It is affordable and designed for travelers who are looking to save a little bit of money but still have peace of mind about their trip. There are also a few optional add-ons. For example, you can choose to add on pre-existing medical coverage and bankruptcy coverage to this plan. For those who are looking to protect their flights in case of cancellation, delay and/or baggage damage and loss, Travelex offers special plans called Flight Insure and Flight Insure Plus. The two plans are designed for people wanting accident-only coverage to give them a bit of comfort while abroad. These plans focus on post-departure benefits like accident protection and trip delay. For extra add-ons like baggage loss and emergency medical coverage, choose the Flight Insure Plus package. Like all of Travelex’s plans, you can choose to add extra upgrades to each plan to customize it to your liking. After our Travelex review, we have come to the conclusion that this is a great travel insurance company for many people. If you’re looking for a reputable travel insurance company with affordable plans for you and your family, then Travelex is a good option for you. We especially choose Travelex as one of our top choices because of their flexibility with their plans. No other company boasts a list of upgrades that you can tack on to your existing plan to make it perfect for you. Because of their straight-forward yet fluid plans, Travelex has the best options for any type of traveler. Also, if you’re traveling with your family, you can’t beat the free children benefit. You can expect Travelex to provide you with the standard coverage that you’d need for your trip in a straightforward, simple manner. To learn more, visit their website. Have you used this company for one of your trips? Leave your own Travelex review below!